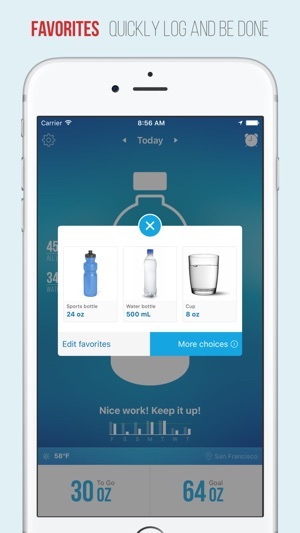 I chose this app over another because of its integration with the health app. I like how I can customise and personalise a bit but would like that to go even further if possible. For example. I can use a picture of my favourite water bottle. 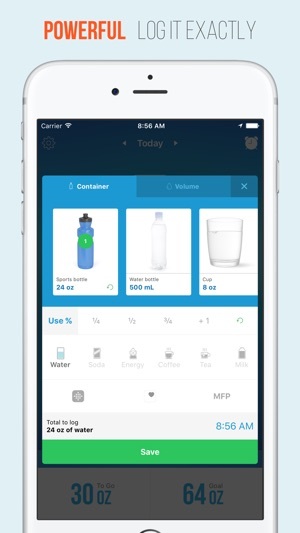 But it would be a big boost for some psychological reason if that was the water bottle I saw on the main page and there was some interactive with it. Why do you charge for such simple features? 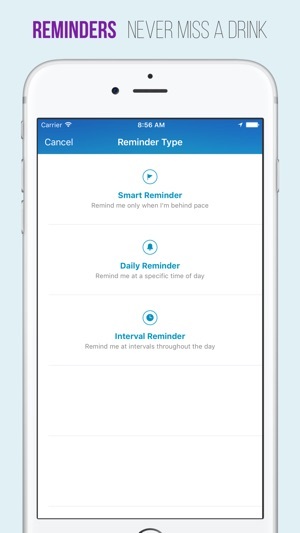 I have to pay for a reminder? Ridiculous. I'm not doing it. If I decide I really need reminding I'll go back to one of the free apps. The adds are quite bearable, but a bit extensive at times. The notifications are quite annoying as well, and do relate, to the actual app itself, e.g. 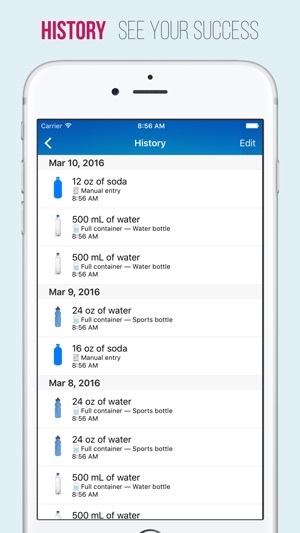 “congrats you did it!” When I still have 800ml to go, some of the features do not age sense, but overall, it does help me with my water tracking. I’ve had this app for over 12 months and initially loved it; was even considering buying the premium version. More recently though, the app seems buggy, with frequent crashes, with a huge increase in extremely poor quality advertising, which at times doesn’t load a clickable option to close it. So as a user I’m then stuck in really awful, annoying advertising hell, with the only option to quit and restart the app. 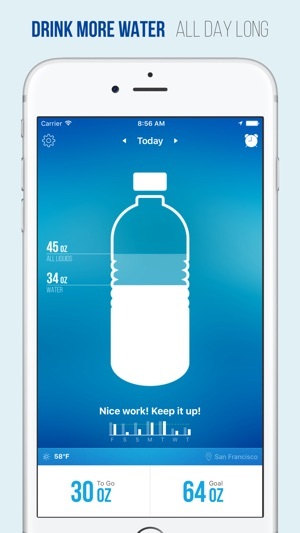 A great app in theory, execution needs a rethink.